It’d take a couple of lifetimes to plumb the full depths of Mexico City. It’s basically the Sun to Mexico’s solar system, the gravitational centre around which the whole country spins, one of the world’s true Megalopolises and the biggest Spanish-speaking city on the planet. For a long time the endless cinderblock sprawl and infamous drug trade kept travellers hustling quickly through on their way to the Yucatan Peninsula west to Guadalajara. But not anymore. 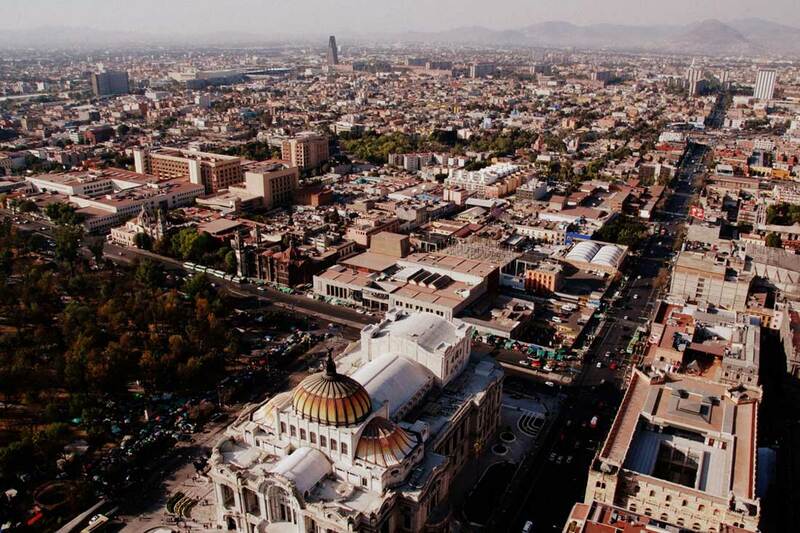 In the last few years Mexico City has had a lot more to brag about than its size. 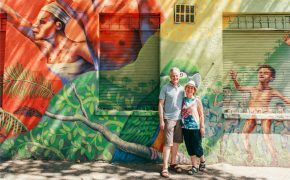 There’s a nascent art scene, world-class dining, a buzzing downtown area and a sultry mix of pre-Hispanic buildings, colonial splendor and peeling pastel paint. 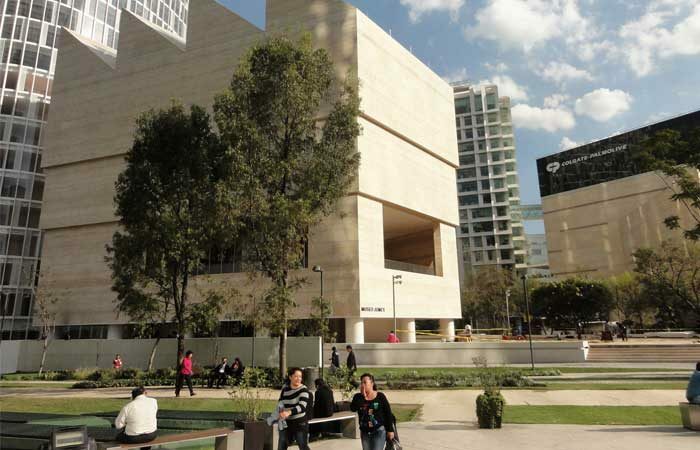 Here’s a few ideas for the perfect day in the Distrito Federal. If you’ve been living under a rock for the last 10 years, you may have missed Mexico City becoming one of the world’s most innovative and original architectural wonders. Cutting edge design and minimalist modern flair are quickly becoming the city’s trademarks, with buildings like David Chipperfield’s Museo Jumex leading the way. Architecture nerds will love the soaring third-floor gallery, the zig-zag serrations of the exterior roof and the one-of-a-kind block-spiral staircase. You could almost wander straight past the revolving exhibitions from some of the world’s best artists and spend your day staring at the ceiling. If the name doesn’t ring a bell, you might know La Casa Azul by its western moniker: The Frida Kahlo Museum. You’ll find it in Coyoacán, one of Mexico City’s outlying neighbourhoods (you can catch a taxi or take the Metro Line 3 to Coyoacán Viveros station and walk). Leon Trotsky stayed in this little blue house, and the building was converted into a museum in 1958, four years after Frida’s death. Keep in mind though, this is more a historical tour than an artistic one. If you want to see Frida’s famous works, head to the Dolores Olmedo Patiño museum, or the Modern Art Museum in Chapultepec Park. 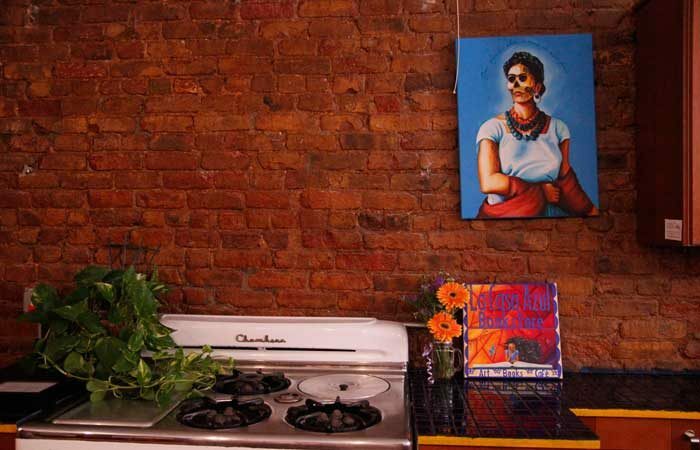 La Casa Azul is more for Frida fans who want a glimpse into how she lived day to day. Mexico City has a reputation for its urban sprawl, but it’s an unfair portrait in a lot of ways. Scratch beneath the surface and you’ll find green life in abundance – cedars, poplars, cypress and pine trees dotting the labyrinthine streets. This is the city’s biggest park. 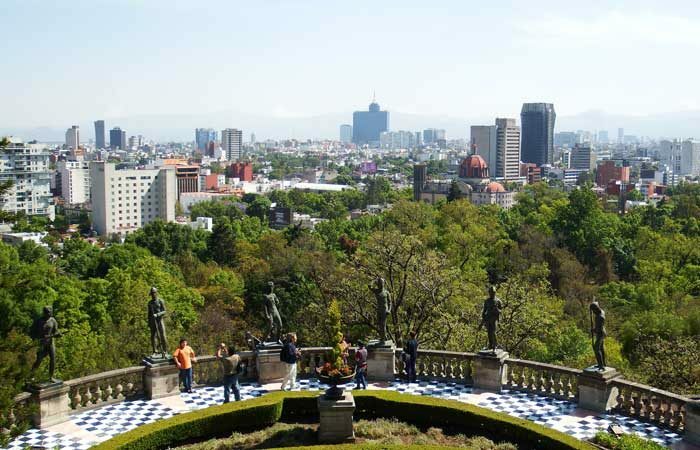 Travellers call it Chapultepec Forest, but we like the way the local name rolls off the tongue: Bosque de Chapultepec. It’s actually one of the Western Hemisphere’s largest urban woodlands, a tranquil forest that measures twice the size of Central Park. 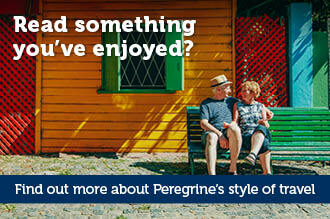 It’s a popular local spot for picnics in springtime, and by far the quietest place in the city. You’ll spot the lines outside Contramar as soon as you round the corner, but trust us, that’s a good sign. This is the city’s premier seafood joint, and its signature raw-tuna tostadas are basically Mexico City’s equivalent of the pork bun: often imitated, never equalled. 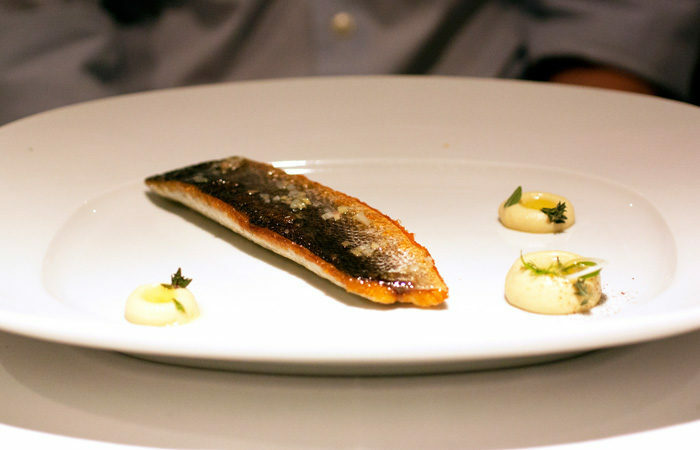 Another city institution is Pujol, Enrique Olvera’s gastronomic game-changer that held a top spot on Restaurant Magazine’s World’s Best 50 for three years running. 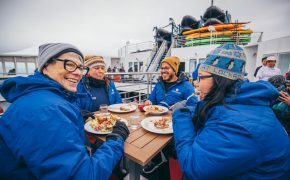 The menu changes seasonally, but expect something along the lines of roast corn on the cobb with ant-flecked mayo and tacos swimming in lashings of tangy ceviche. 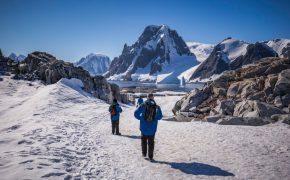 A fantastic stop for lunch or dinner. Probably the historical epicentre of Mexico City. Zócalo is the main city square, as well as the ceremonial centre of the Aztec city of Tenochtitlan (before the colonial period). It makes a great base to simply sit and people-watch, but there’s also the impressive grand Metropolitan Cathedral and the Palacio Nacional (the gorgeous seat of the Mexican government). 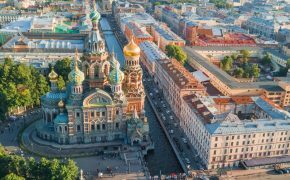 For a bird’s eye view, head up to the top of the Hotel Majestic for a cocktail or a mid-afternoon snack – it overlooks the entire square. 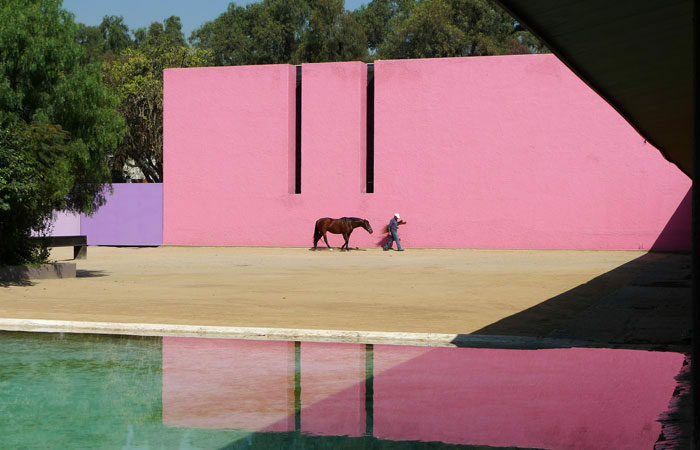 When you’re discussing Mexican architecture with locals, the name Luis Barragán will probably pop up at some point. He was the country’s preeminent modernist architect, basically the Frank Loyd Wright of Mexico, and there are dozens of buildings in Mexico City and Guadalajara that bare his unmistakeable signature. Make sure to check out The Barragán House, his own residence in the neighbourhood of Tacubaya, and now a UNESCO-listed museum, and the Tlalpan Chapel, a stunning Franciscan convent in Tlalpan (another local neighbourhood). Both are open to the public. 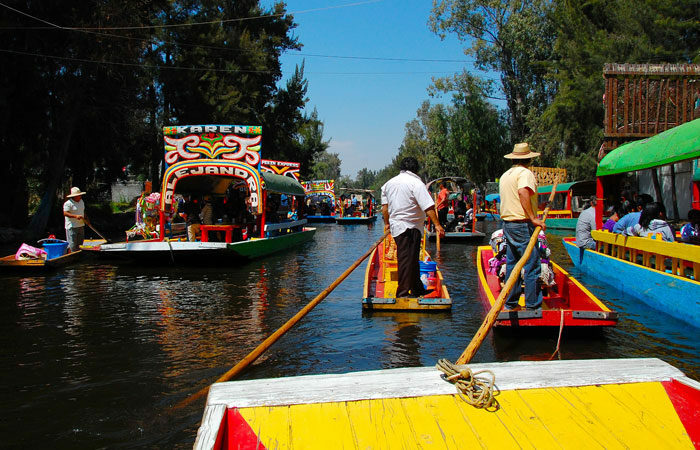 If you’re looking for a day-trip from Mexico City proper, Xochimilco is a popular choice. It was originally on a lake, with a causeway to the ancient Aztec city of Tenochtitlan, but these days it’s better known for its spectacular flower market. You can pay a small fee to hop aboard a colourful trajineras boat and laze the afternoon away, floating among the canals, listening to the mariachis on shore and buying tamales or Chicharrónes from floating food vendors. It’s Mexico’s answer to the floating Amphawa Market in Bangkok (only with the energy dialled down to reasonable levels). Some visitors dismiss lucha libre wrestling as a touristy gimmick, but if you go see a match at the indoor Arena México, the overwhelming impression is simply one of fun. Lucha libre is fun at it’s most elemental level. It’s also an interesting glimpse into the local Mexican social system: nearly every class of society is represented in the stands, from corporate suits drinking cold fria to mums and kids cheering on their favourites. There’s bikini-clad women announcing the rounds, faux-arguments from the wrestlers themselves, crazy lucha masks and lots of colourful spandex. 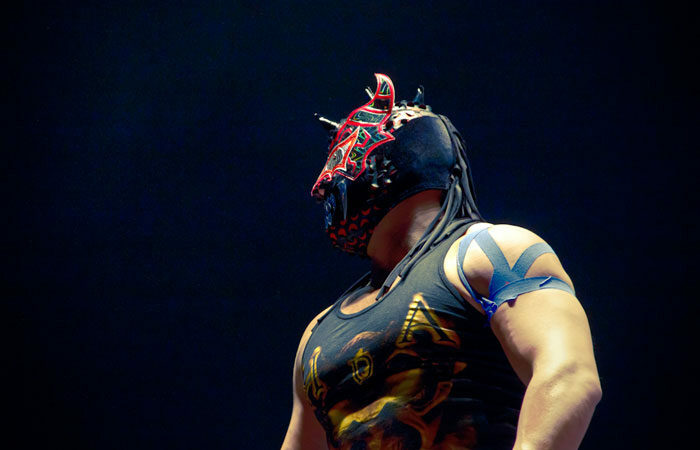 Make sure to pick up a souvenir mask or figurine from the street vendors lining the road outside after the match. 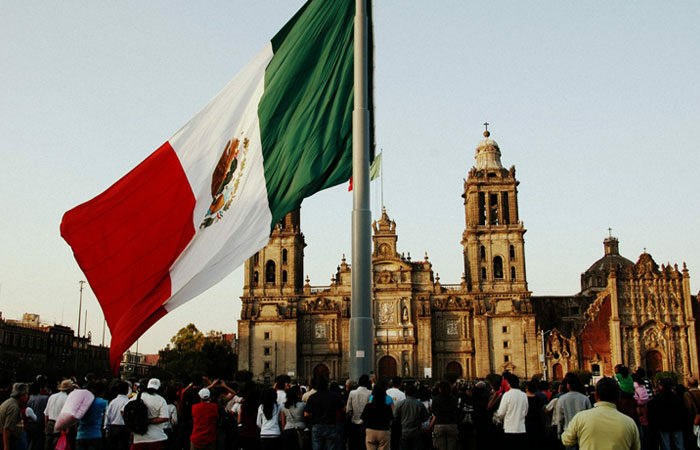 Want a local-led guide to Mexico City? 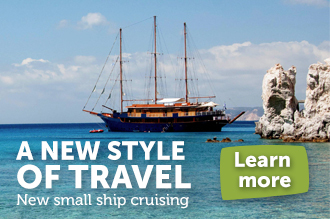 Have a browse through our range of Mexico small group tours.